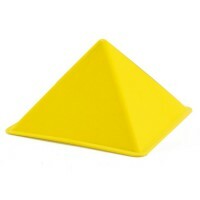 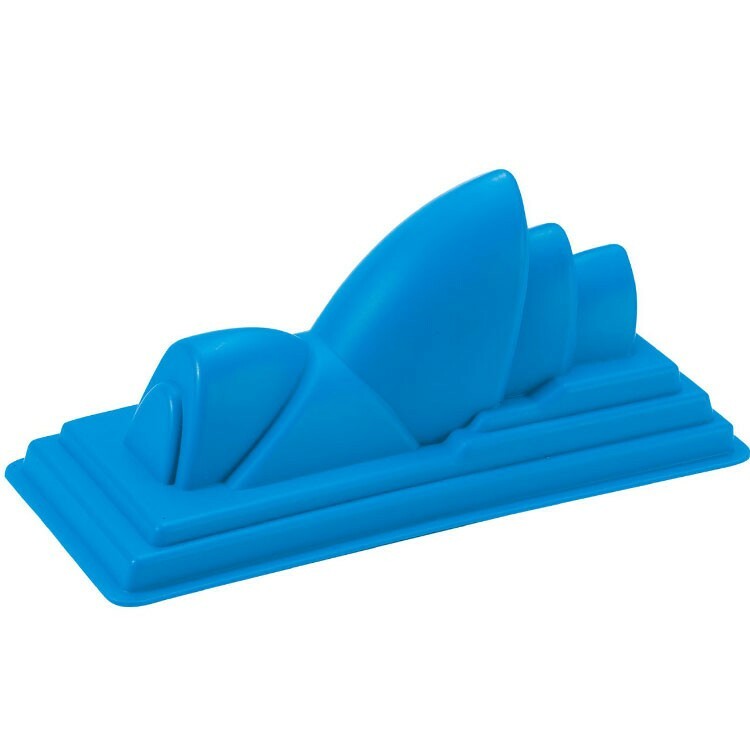 World famous Sydney Opera House can be built by your young sand builder at once with this Hape's unique sand mold. 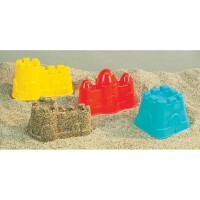 Erect Australia's most famous building on the beach playing in the sand! 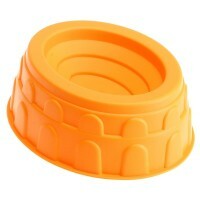 Opera House Mold Sand Building Toy will introduce Sydney's well-know landmark and inspire young architects of all ages to to build their own sand creations. 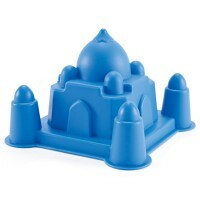 Opera House Mold Sand Building Toy is a bright blue sand mold that is shaped as Sydney opera house building. 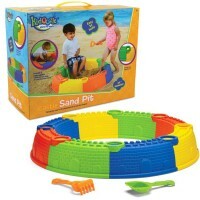 Imagine, build and learn world geography with this simple and fun sand toy. 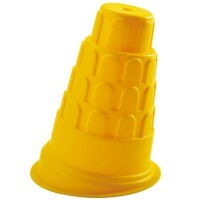 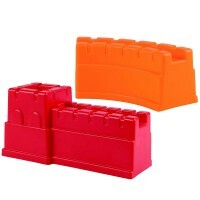 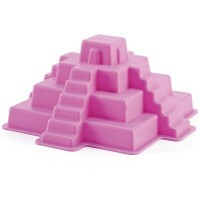 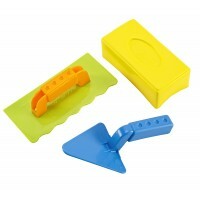 If you like to add more educational flavor to your child's outdoor play buy other unique architectural sand molds from Educational Toys Planet. 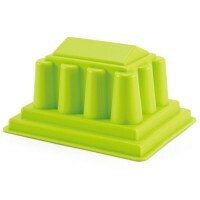 Dimensions of package 4.49" x 10" x 4.17"
Write your own review of Opera House Mold Sand Building Toy.